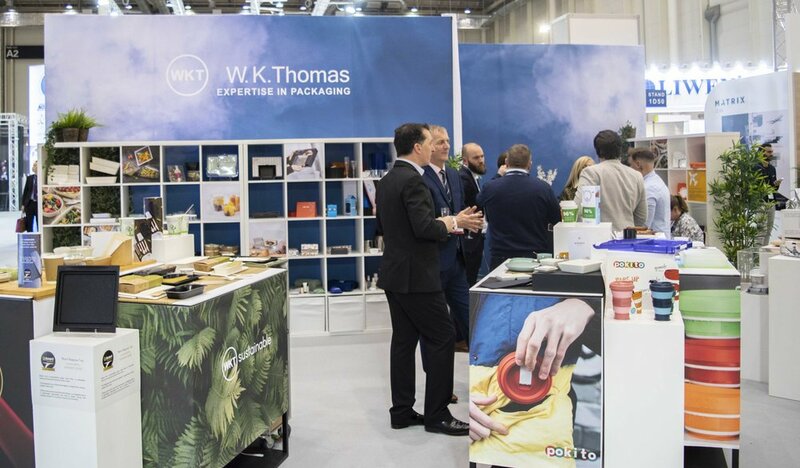 The WKT travel team were back in Hamburg last week for the 2019 World Travel Catering & Onboard Services Expo and what a fantastic week it was. 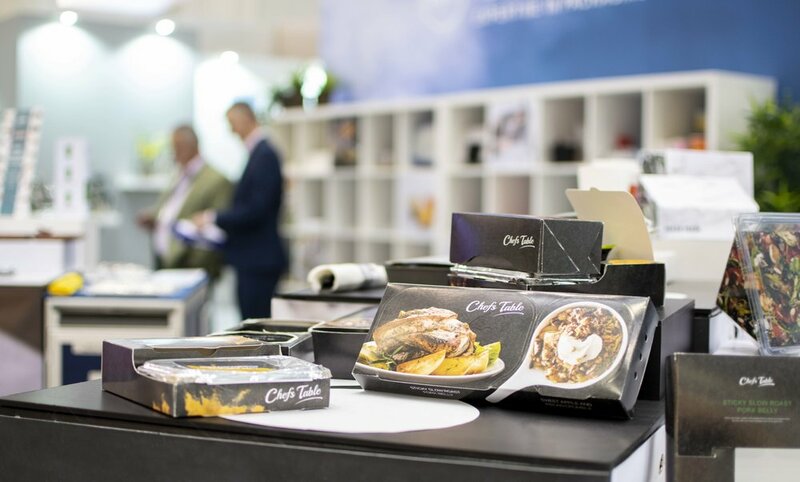 We met so many customers, suppliers and friends from the industry who couldn’t wait to talk packaging. 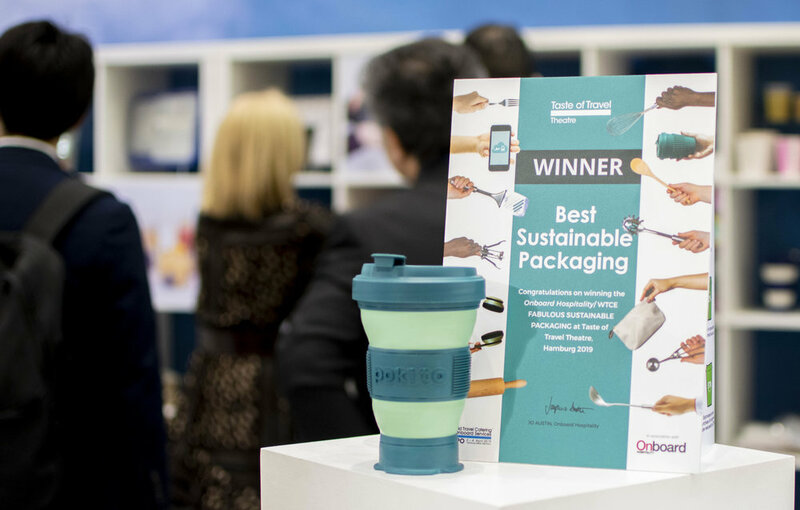 One of the highlights of the show for us was picking up the award for the ‘Best Sustainable Packaging’ for our unique pokito reusable cup. Taking part in a pitch against 4 other fantastic products the pokito was judged to be the most sustainable packaging solution much to our delight. 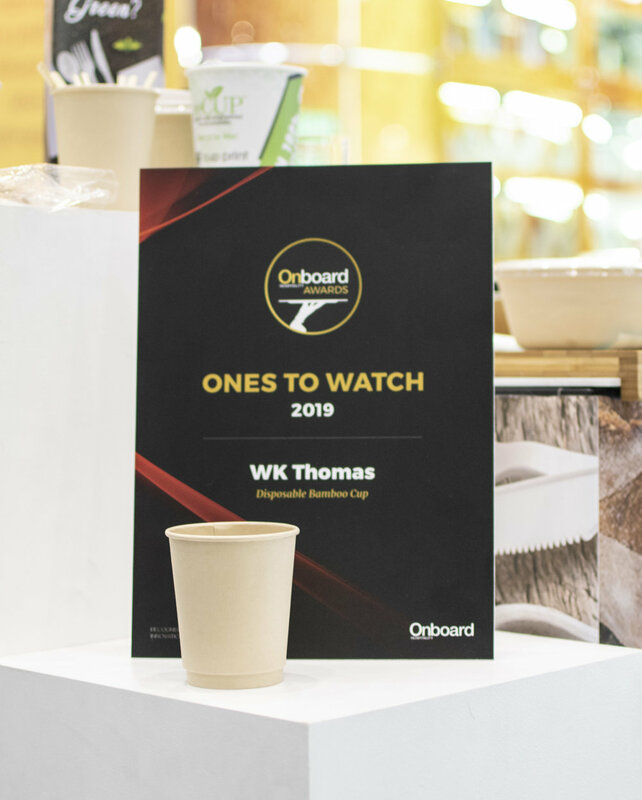 We were also thrilled to be given special recognised for our disposable bamboo cup in the ‘Ones to watch’ category at the On Board Hospitality awards on Monday evening. 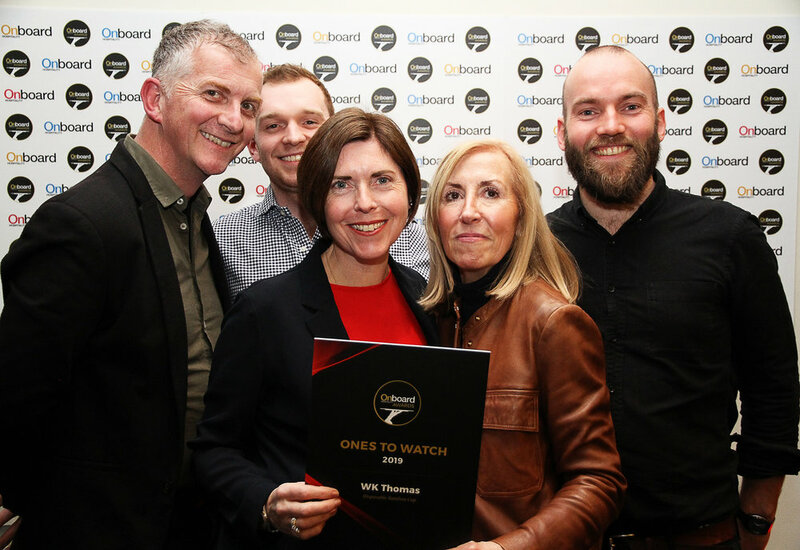 With growing concerns about the environmental impacts of conventional plastic lined paper cups we were really pleased that the judging panel recognised our efforts to bring to market a truly sustainable option. It was great to see so much conversation and recognition this year around the environment and the passion from within the industry to address the issues and affect change. Sustainability was the key topic on everybody’s agenda and we were happy to be able to exhibit some of our newest products and share our knowledge and expertise with all the visitors to the stand. Many thanks to all that visited our stand. If you are interested in learning more about our bamboo cup, pokito or any of the products featured on the stand, please send us an enquiry below and our sales team will be in touch. David Ellis March 20, 2019 Hamburg Exhibition Hall and Congress Ltd.